Samsung is known to be working with the YOUM flexible display panels since last year; it’s new Galaxy Round — which made it the world’s first manufacturer of a curved glass smartphone — is evidence of that. And a new report from a Korean analyst claims that Samsung might bring this technology to its mainstream devices like the Note series as soon as this year. It is believed that the Galaxy Note 4, which will break cover in September later this year when its predecessor celebrate its first birthday, will feature a curved or “bent” YOUM display. 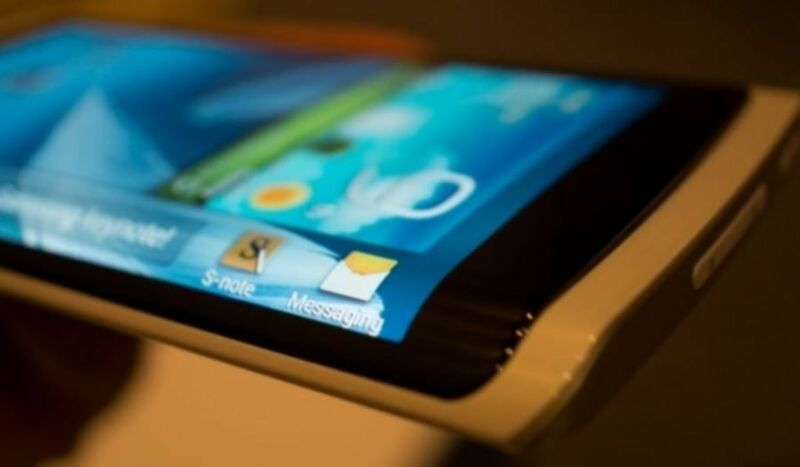 The report further states that the Galaxy Note 5 coming in 2015 will sport a foldable/bendable display. Of course, this is merely speculation at this point, so until it’s confirm by Samsung, we should take it with a pinch of salt. But having said that, we know Samsung is working on this technology, so it won’t be too surprising to see a Galaxy Note 4 launching with a curved display this year. It’s worth noting a curved display is a little different from a standard flexible display panel because it’s not actually flexible. Although it is curved, it is rigid, and so bending it out of shape will break it. The LG G Flex has a flexible display, which allows it to bend without snapping.